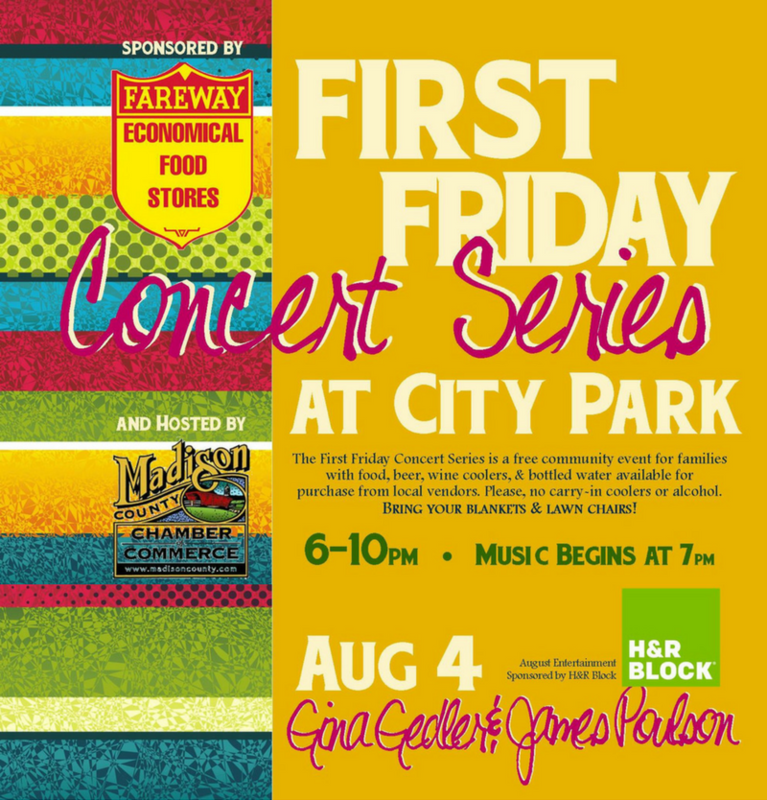 The First Friday Concert Series has been a brand new endeavor this summer, filling Winterset City Park with free live music and fun on the first Friday of each month from 6:00 to 10:00 pm. The first one on June 2nd drew a respectable crowd for an inaugural event, and the follow-up on July 7th was even better. Just before the second “First Friday” concert in July, event co-host Winterset Parks & Recreation Department added a new element to the fun: a Bike Ride Around Town (BRAT), starting at 5:30 in City Park and circling back to the park in plenty of time to enjoy the concert, food, and beverages. This Friday, August 4th, the final “First Friday” concert of the 2017 season will feature music by Gina Gedler and Jamie Poulson, two tremendous entertainers who are looking forward to a return trip to Winterset. Music starts at 7:00 pm at the North Shelter, and hot food by Up in Smoke BBQ will be available starting at 6:00. There are beverages to cool off with too, including beer, bottled water, lemonade, soft drinks and wine coolers. Just pack a blanket or lawn chair and enjoy! 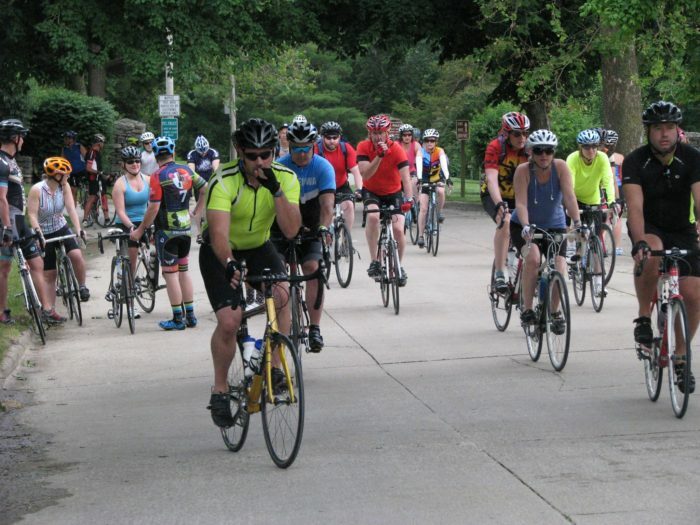 Prior to the concert once again, the WPRD invites you to meet them at 5:15 in the northwest parking lot at city park to take a Bike Ride Around Town, with your choice of a 7, 14 or 21 mile sharrow route. Maps and directions will be available there, and the ride is also free. All routes return to the city park to enjoy the rest of the evening. 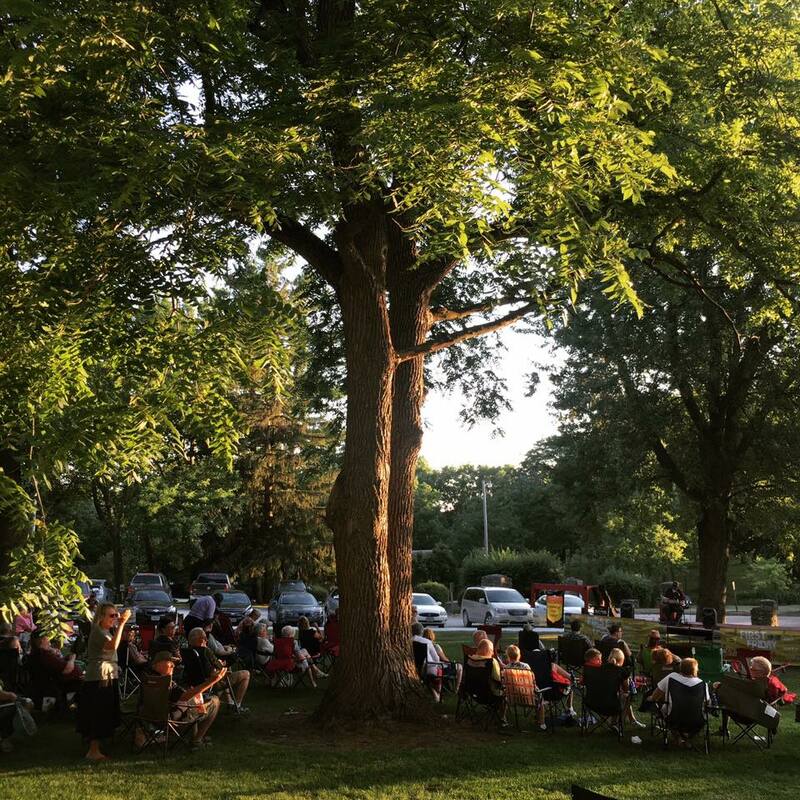 If you’ve enjoyed the First Friday Concert Series this summer, be sure to let the Chamber and the WPRD know. I hope to see it return in 2018! 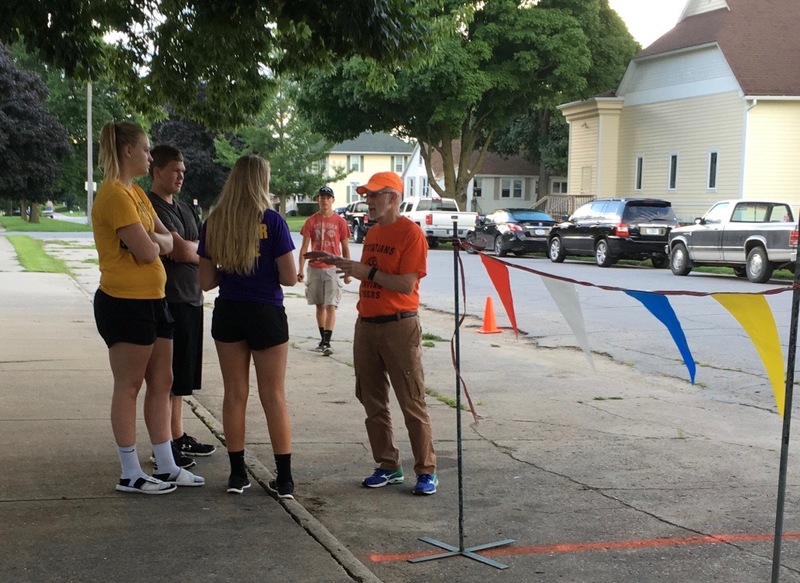 On Saturday morning, August 5th, the annual Cannonball Pump & Run (1 Mile & 5K) will be hosted by the Winterset Rotary Club. In this unique event, participants bench press their body weight (or a percentage of their body weight) as many times as possible, then run a mile or a 5K. Each successful repetition of the bench press earns competitors 15 seconds off their finish time in the race. Registration and lifting begins at 7:00 am in Monumental Park, and the run starts at 8:30 am. Online registration will close soon, but same-day registrations will also be accepted. Bob Kaldenberg, one of the race’s chief organizers for many years, won’t be able to make it this year due to recovery from a bike accident. 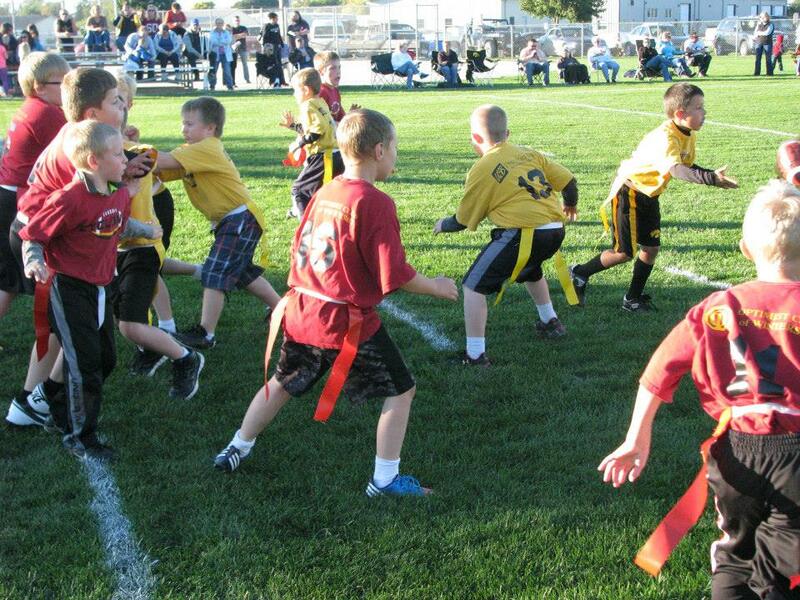 Let’s cheer him up with great news of a successful 18th Annual Pump & Run! 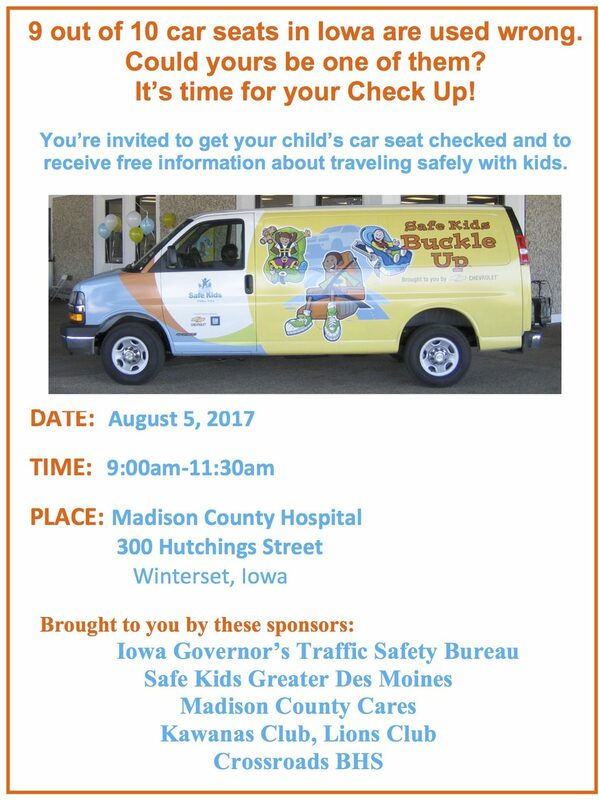 Parents, grandparents and childcare providers of all kinds are invited to a free car seat check on Saturday, August 5th from 9:00 to 11:30am at Madison County Hospital. 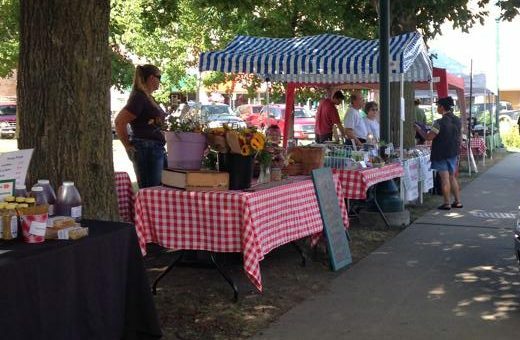 The Madison County Farmers’ Market continues on Saturday mornings on the Winterset square from 8:00 am to noon. 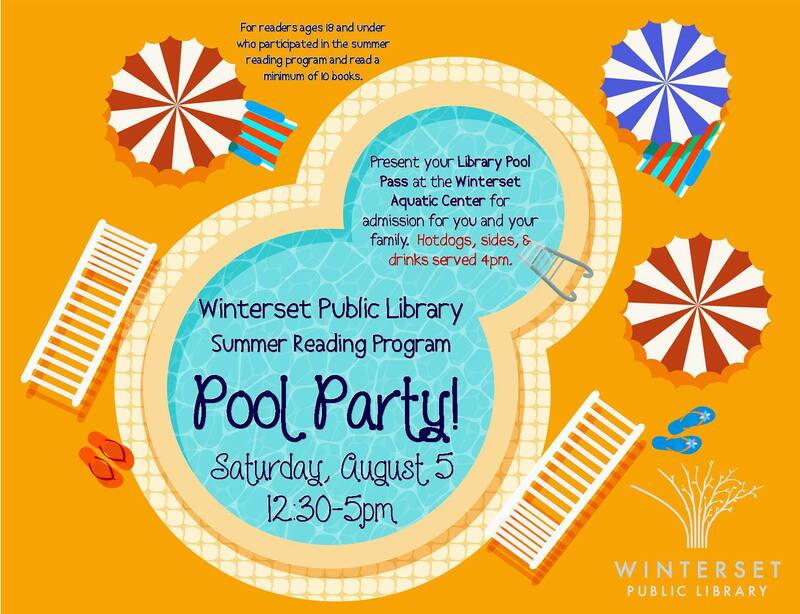 The Winterset Public Library is celebrating the end if its summer reading program with a pool party on Saturday afternoon from 12:30 to 5:00. 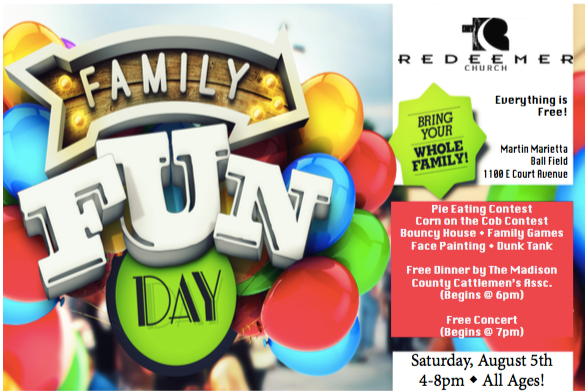 Redeemer Church is holding a Family Fun Day at the Martin Marietta field on E. Court on Saturday from 4:00 to 8:00 pm, and the public is invited. “War for the Planet of the Apes” continues at The Iowa Theater this weekend, in air-conditioned comfort and with a variety of popular concessions. Chief among them, popcorn with real butter! Note that “Dunkirk” opens there next Thursday. 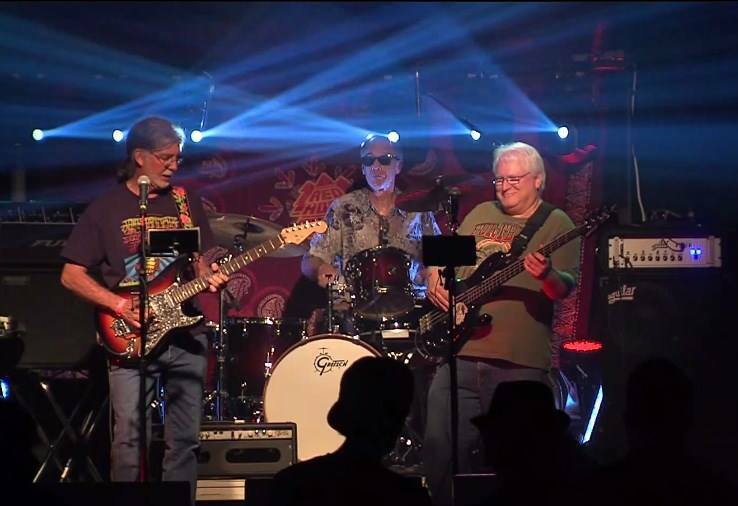 On Saturday evening, head to Covered Bridges Winery for music by Infuzion from 7:00 to 10:00, and food available by Rodell’s from 6:30 to 8:30 pm. $5.00 cover. Although not located in Winterset, you may notice some extra traffic this weekend from the sprawling Hinterland Music Festival happening at the Avenue of the Saints Amphitheater in St. Charles this weekend, Friday and Saturday. Hinterland is two days of music curated for all who love both music and the outdoors, featuring a blend of music, camping, art, craft vendors, and family activities. The lineup will include music by alt-J, Ryan Adams, Gary Clark Jr., The Head and the Heart, Dwight Yoakam, Shakey Graves, Foxygen, Nikki Lane, JD McPherson, The Cactus Blossoms, Max Jury and Annalibera. For information about tickets, camping, parking and shuttle passes, visit hinterlandiowa.com. 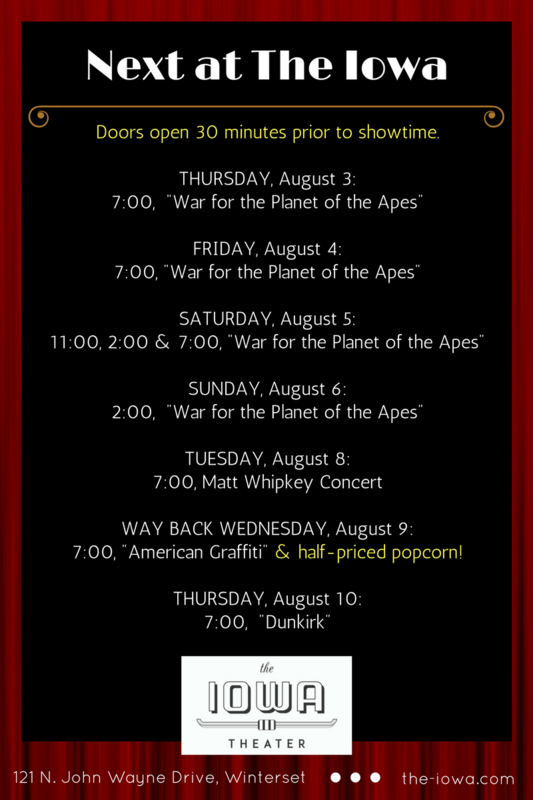 The Iowa Theater will host Matt Whipkey for a concert event this Tuesday, August 8th at 7:00 pm. “Matt Whipkey is right where he was always headed. Prolifically and independently releasing nearly a dozen albums in as many years, Whipkey is making good on the bets placed on him. 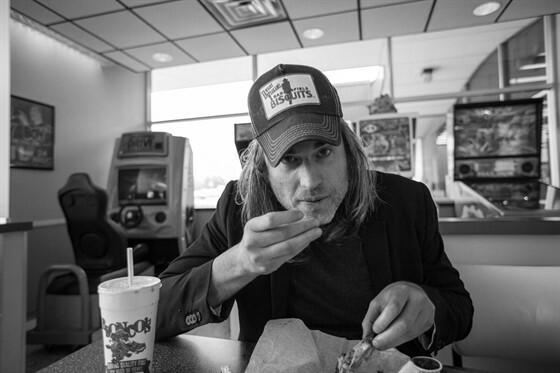 Lazy-I’s Tim McMahan predicted, ‘Whipkey was born for the arena whether he ever makes it there or not.’ With a slew of supporting dates in 2015 for music icon Dwight Yoakam and rock legends Heart, Whipkey’s commanded the big stage. In advance of his latest LP Underwater, Rock NYC’s Iman Lababedi boldly claimed, ‘Matt Whipkey is the future of rock and roll.’ After nearly two dozen support appearances on Yoakam’s Second Hand Heart Tour, Whipkey is right at home with Yoakam’s hard charging honky tonk. Fans have eagerly embraced Whipkey’s Americana-tinged Rock n’ Roll.” Doors will open at 6:30 pm with general admission seating (all ages). Tickets can be purchased in advance at the-iowa.com. 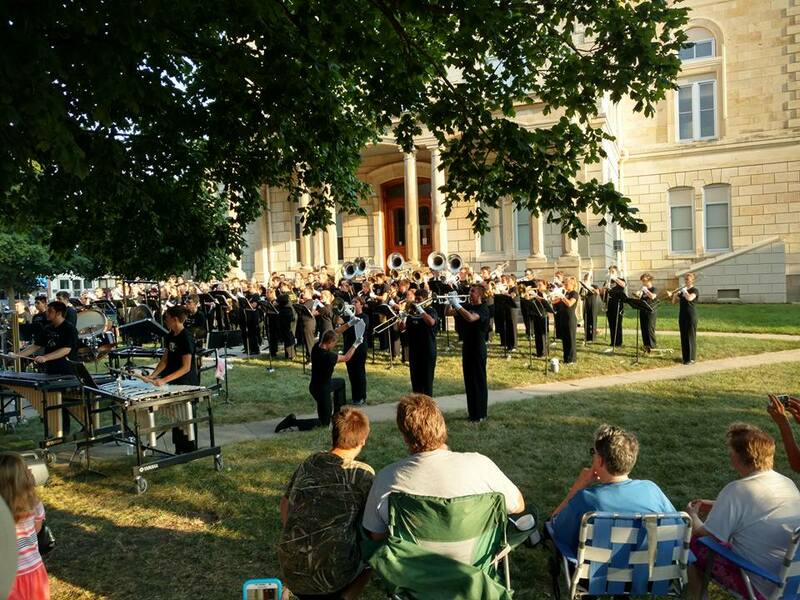 The Winterset Marching Huskies will be in band camp rehearsals all next week prior to the start of school, and Thursday, August 10 at 6:00 pm on the courthouse lawn, the public is invited to hear their first performance of the year with a sample of the 2017 halftime program. The band boosters will be serving root beer floats as a free-will donation for the band. The Winterset Art Center is having a “Slip and Dye Night Out” on August 11 from 7:00 to 9:00 pm, to learn the art of indigo dyeing with artist Maggie Howe. Adults are invited to explore the plant and science magic of dyeing with indigo. 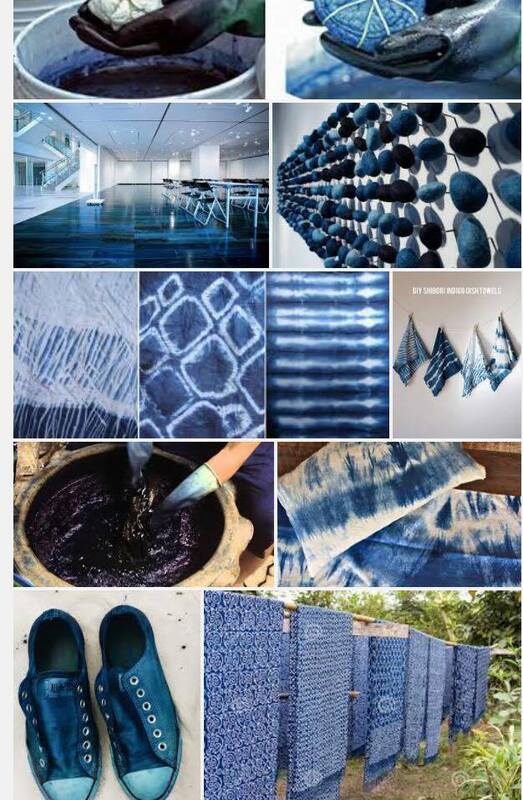 Indigo is a plant based dye that’s used to create beautiful blue colors. A silk scarf will be provided for each student to dye, and students may bring one or two additional natural fiber items to dye as well. Participants will fold, scrunch, or twist the items to make cool designs, then dye them with indigo (nature’s tie-dye). 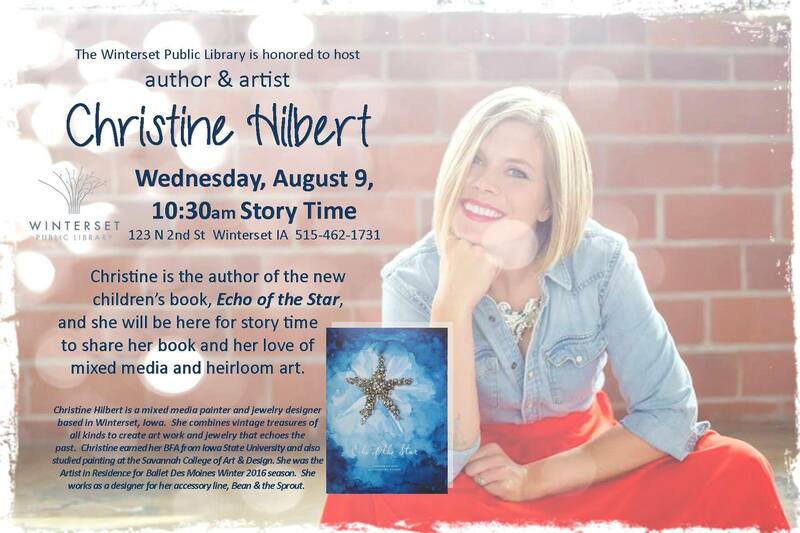 The class fee is $28 for Winterset Art Center members and $33 for non-members. Pre-registration is required. 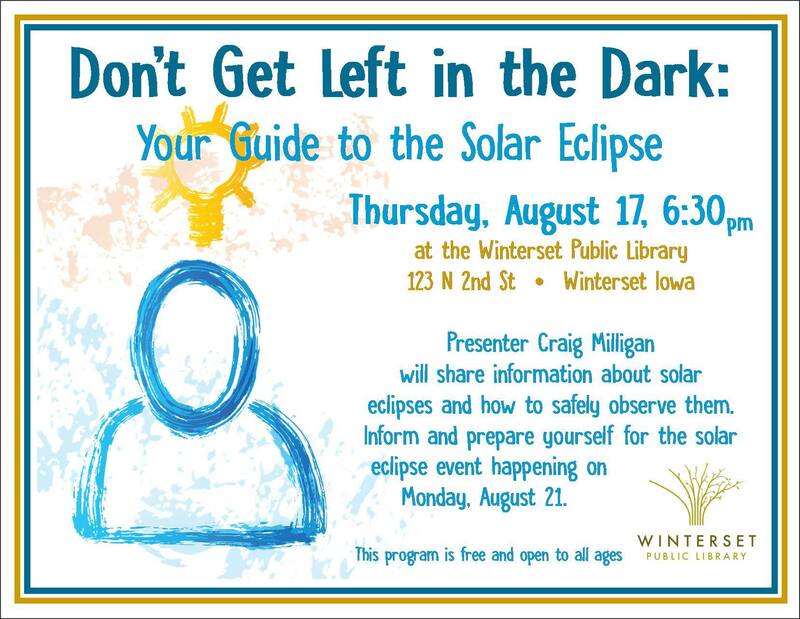 Contact Maggie Howe at 515-490-7801 to reserve your spot, bring your own beverages and snacks for a fun night out. 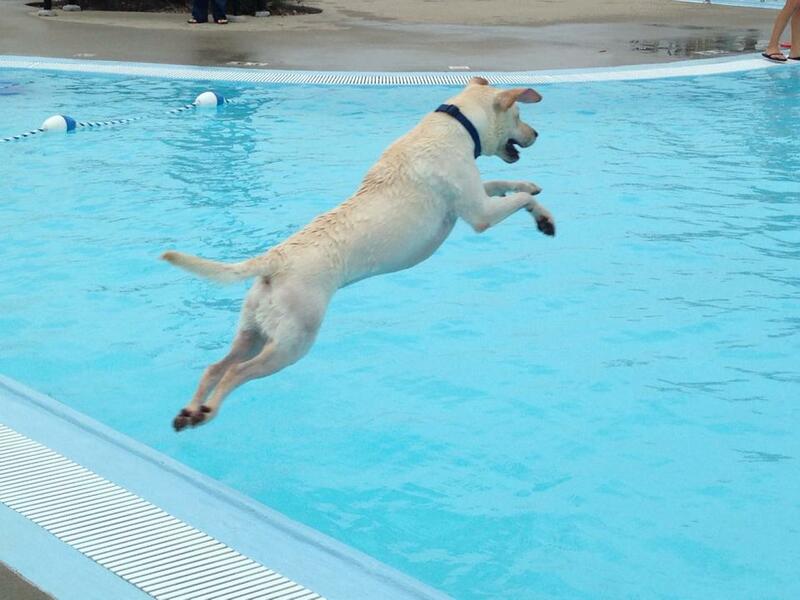 One of your dog’s favorite days is fast approaching, as the season draws to a close at the Winterset Aquatic Center. The annual Doggie Dip will be held Friday, August 18th, with two time slots depending on the dog’s size. Small dogs under 30 pounds can swim from 6:30 to 7:15 pm, and dogs 31 pounds and up can swim from 7:30 to 8:15 pm. The fee is $3.00 per dog and $3.00 per person. Proceeds of the event will go to the Winterset Dog Park Project. The Aquatic Center will close for public swimming for the season at 5:00 pm. If you need a little more sun or just some good relaxation, check out the August Tanning Specials at The Finishing Touch in Winterset. Everyone deserves to have that summer glow!